1 out of every 4 teenagers cuts, carves or burns themselves. Many wonder "Why would someone do that? Especially a young person?" Because self injury, hurting oneself in order to feel better, is so counterintuitive, it is difficult to understand. And people fear what they don't understand. And people avoid that which they fear. Which leaves many teenagers hurting, desperately wanting help, but not getting it. 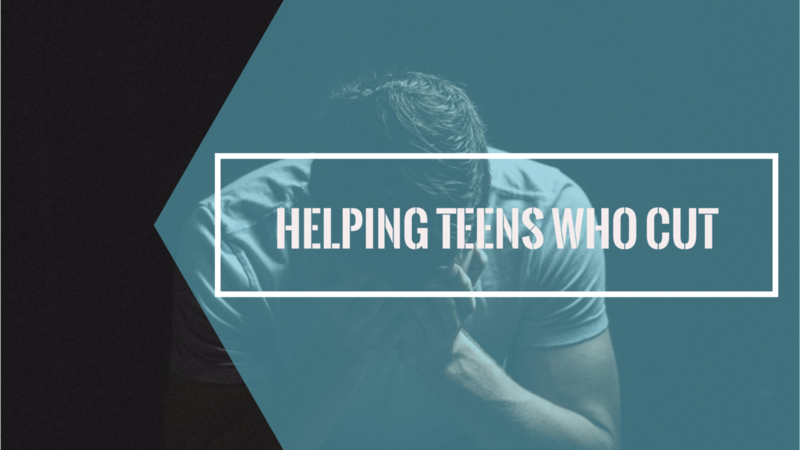 In this online workshop you'll learn why teens cut, what makes it hard for them to stop, and how you can help them. All proceeds from sales of online workshops fund scholarships for teens who cannot afford counseling.